The following titles will be on display from 5 Oct - 12 Oct. If you would like to borrow any of them when they come off display see library staff. Otherwise click on the call number link to check the library catalogue. 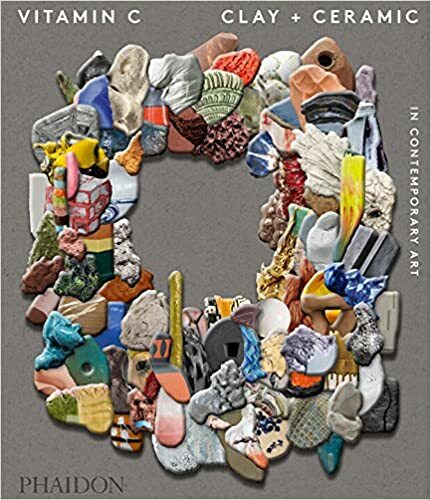 "Vitamin C celebrates the revival of clay as a material for contemporary visual artists, featuring a wide range of global talent as selected by the world's leading curators, critics, and art professionals. Clay and ceramics have in recent years been elevated from craft to high art material, with the resulting artworks being coveted by collectors and exhibited in museums around the world. Packed with illustrations, Vitamin C is a vibrant and incredibly timely survey - the first of its kind." 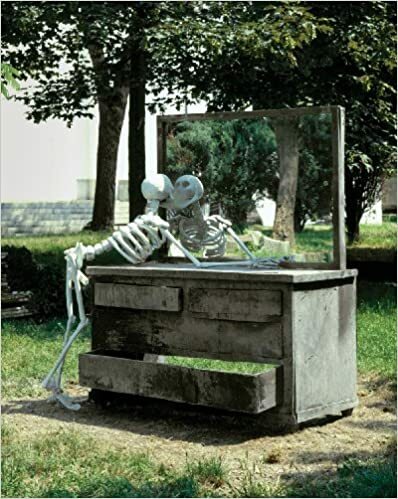 "Urs Fischer provides an overview of the Swiss artist’s heterogeneous oeuvre and features many of his best-known works. Designed and conceived by Fischer, the book is arranged thematically rather than chronologically, with clusters of works that allow the reader to observe how Fischer has explored disparate formal strategies to engage with his multifarious interests--which include gravity, architecture, shadows, representation, destruction, entropy and time--and revisit favorite motifs, such as furniture, fruit, animals, skeletons and other surrogates for his cardinal subject, the human body, over the past decade and a half." 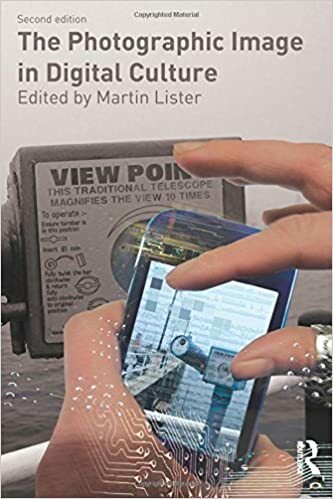 "This new edition of The Photographic Image in Digital Culture explores the condition of photography after some 20 years of remediation and transformation by digital technology." 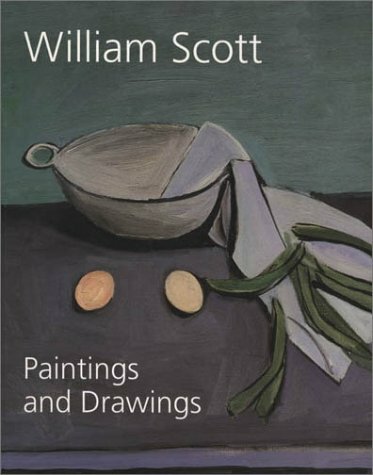 "Accompanying an exhibition at Dublin''s Irish Museum of Modern Art this year, this first full assessment of Scott''s work contains many previously unseen works of both painting and drawing, including landscapes and figure painting'." "Using photography, video, painting, drawing, sculpture, sound and text by turns, this Swiss-born, New York-based artist, a virtuoso of forms and techniques, develops surprising sensorial environments. He especially likes to destabilize the viewer's perceptions, to unsettle their certainties. Rearranging content and formal elements in a personal poetic with elements taken directly from the outside world, he draws us into a synesthetic experience." "Of all the giants of twentieth-century art, Wassily Kandinsky (1866–1944) was the most prolific writer. 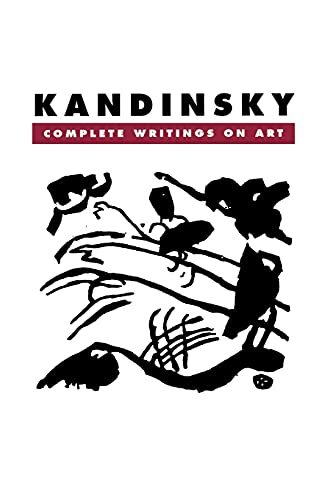 Here, available for the first time in paperback, are all of Kandinsky's writings on art, newly translated into English. 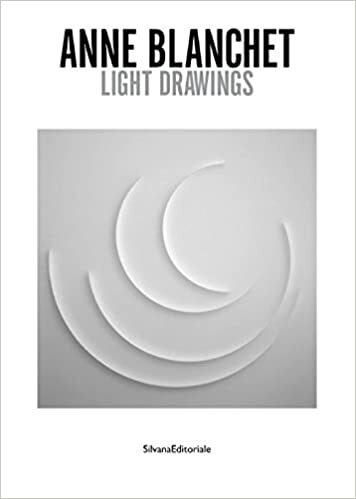 Editors Kenneth C. Lindsay and Peter Vergo have taken their translations directly from Kandinsky's original texts, and have included select interviews, lecture notes, and newly discovered items along with his more formal writings." "Over the last two decades of the twentieth century, the Ceramic Arts Foundation (formerly the Institute for Ceramic History) presented International Ceramics Symposiums in New York, Toronto, London and Amsterdam, among other cities. In the course of that work, it fundamentally changed the approach of ceramics to the field's modern history, to scholarship, and to criticism. The first symposium was held in conjunction with the groundbreaking exhibition, A Century of Ceramics in the United States 1878-1978, in Syracuse, New York, and opened with a keynote address by Clement Greenberg. The most recent attracted 3,500 participants, 65 national delegations and involved an arts festival spanning 73 museums and galleries. 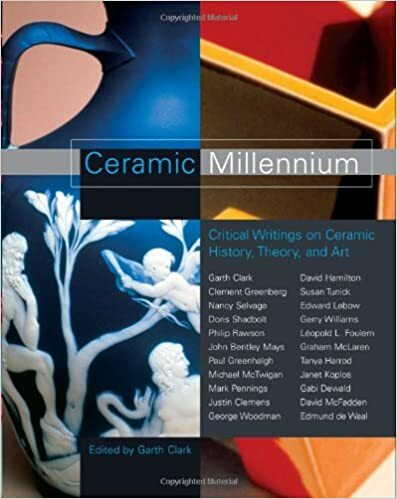 Garth Clark, the CAF's founding director and a noted ceramics scholar, has selected these symposium essays from eminent voices in mainstream art and design as well as the finest specialty writers on ceramics, past and present." "Anne Blanchet's diaphanous sculptural paintings are light arrangements incised onto plexiglass." 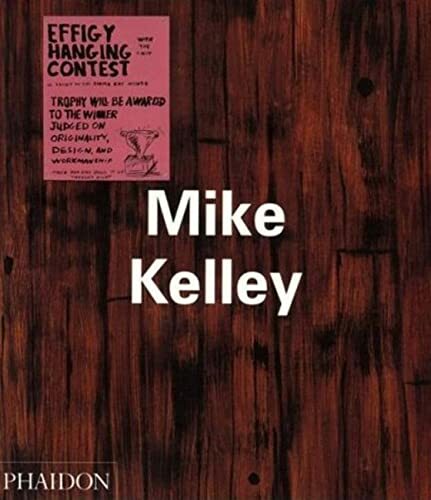 "In a survey of Californian-based artist Mike Kelly, the author of this volume discusses with the artist his various aesthetic and symbolic strategies in both the American and In European contexts. 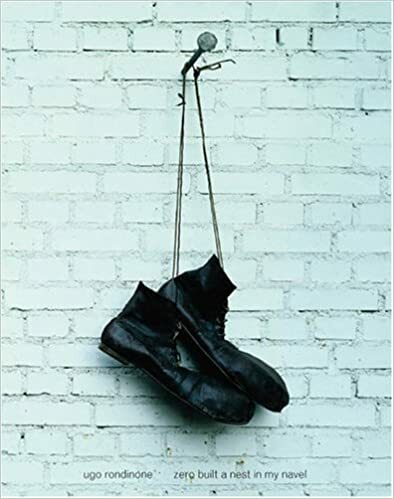 Kelly's work is considered in the context of his anti-art predecessors since Dada and chronicles all of Kelly's work, from his earliest performances in the late 1970s to his large sculptural installations in the 1990s."